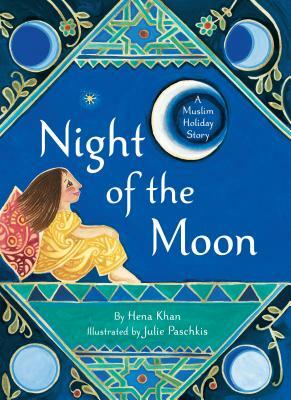 Hena Khan is the author of numerous books for children, including Golden Domes and Silver Lanterns: A Muslim Book of Colors and Crescent Moons and Pointed Minarets: A Muslim Book of Shapes. She lives in Rockville, Maryland. Julie Paschkis is an artist and illustrator. Her illustrations can be seen in Night Garden, which was selected by the New York Times as one of the 10 best illustrated books of 2000. She lives in Seattle, Washington.